Fun is just around the bend when Thomas and his friends travel on this wooden clickity-clack track. 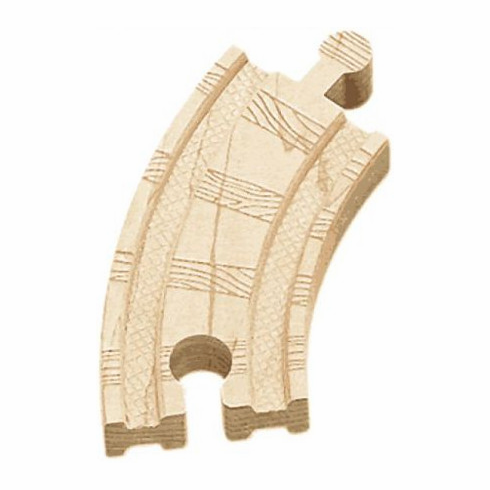 This 4-piece curved track pack features a realistic railway design. Part of the Thomas Tank Engine WOODEN Railway system.